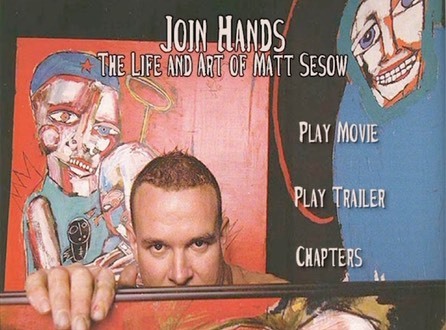 “JOIN HANDS: THE LIFE AND ART OF MATT SESOW": A documentary about American artist Matt Sesow (released 2015). 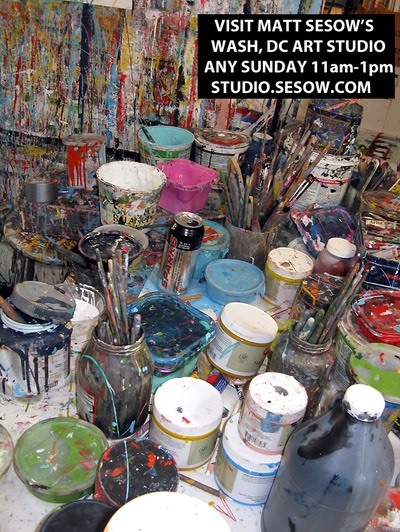 visit STUDIO.SESOW.COMto setup a visit to Matt Sesow’s Washington, DC painting space. 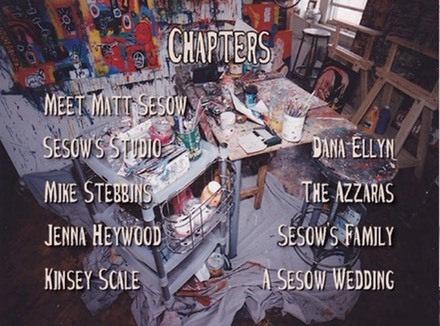 Documentarian Leslye Abbey of Snowflake Video productions started documenting Matt Sesow’s story and artwork in 2002 during an exhibition of his artwork at Hofstra University in New York. 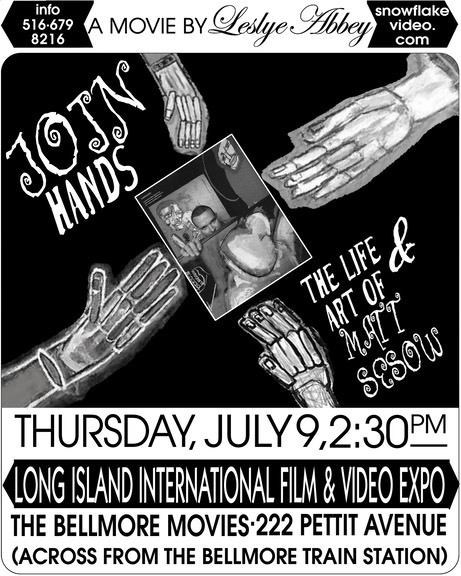 In the film “Join Hands" Matt explains his childhood accident (being hit by the propeller of a landing airplane) which resulted in the amputation of his left hand. 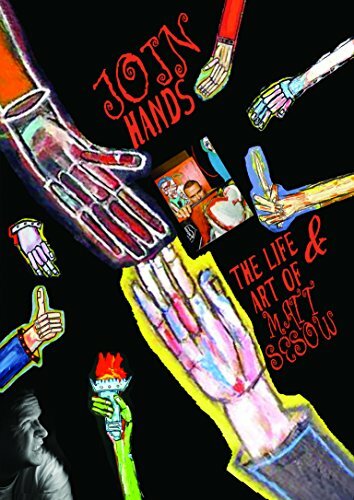 Interviews with his familly, collectors, and friends help tell the story of this unique American contemporary artist. 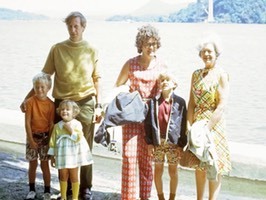 A close up ‘inside’ look at a world-class ‘outsider’ artist. 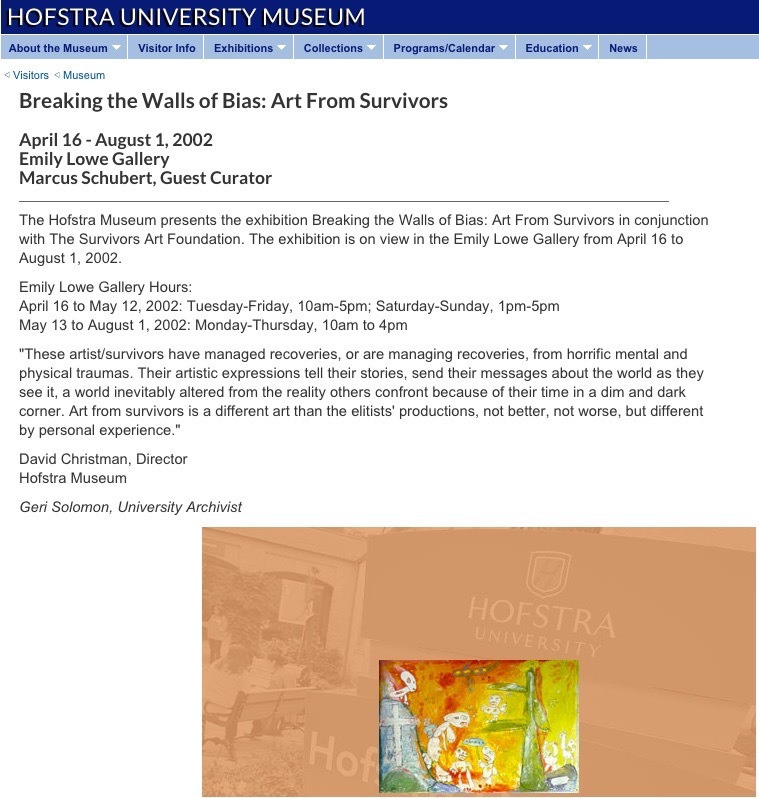 In 1994 he began painting inspired by his trauma and reflecting on the events of the times. 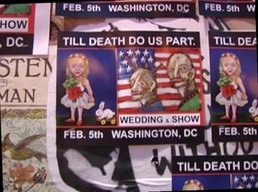 Short films by Sesow were shown by the Washington Project for the Arts and were selected for the D.C. Psychtronic Film Society exhibition. 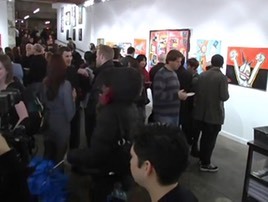 Matt paints and creates obsessively and has completed thousands of paintings. His work has been shown in numerous prestigious exhibitions and received many awards. 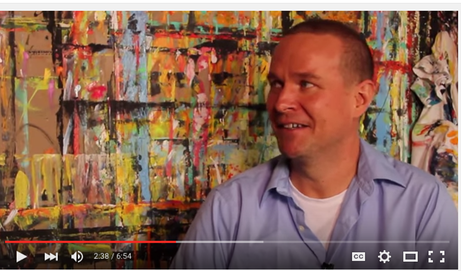 He travels extensively across the U.S. and internationally for his shows and to paint.